A few years ago, the iPad was in disarray. Sales were collapsing and the line-up of products was a mess. Fixing things takes time, but look at what we’ve got today: With the introduction of the fifth-generation iPad mini and the third-generation iPad Air, iPad is now Apple’s most coherent and complete product line (contrary to what other Macworlders think). 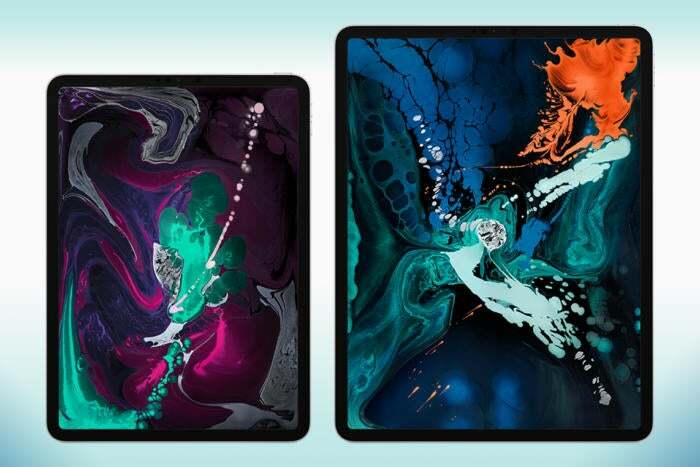 As iPad sales dropped from their early-decade highs, Apple had a problem: to push the iPad hardware forward and please a user base that clamored for more power and features, it would need to develop cutting-edge technology. But the rest of the tablet market (and the education market in general) was going in the opposite direction, toward cut-rate tablets so cheap they’re sometimes sold in bulk. 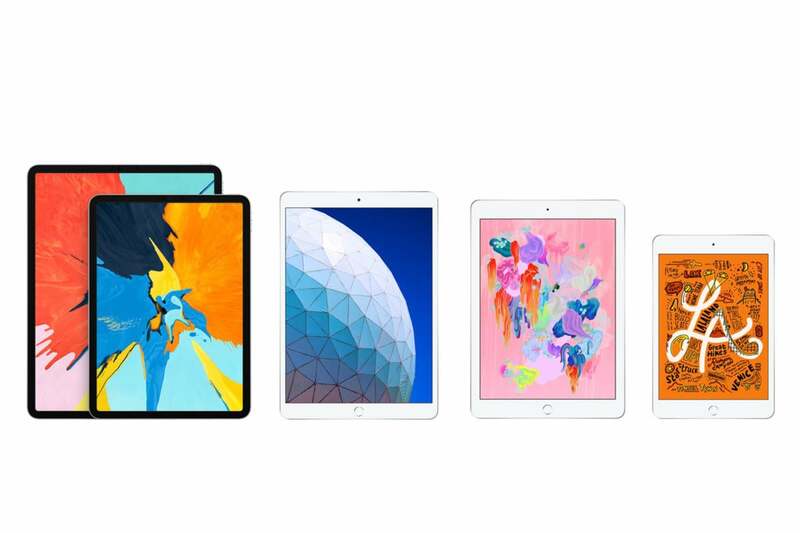 Apple's 11- and 12.9-inch iPad Pro models. The iPad was caught in the middle. So Apple did the Solomonic thing and cut it in two: The iPad Pro was born, an unapologetically high-end (and expensive) product. That covered the high end, but things were still weird for a while, as the iPad Air continued kicking around, the iPad mini languished, and the first two iPad Pro models didn’t entirely overlap in terms of features themselves. Reorganizing a product line takes time. The second-generation iPad Pro models synced up on features. Last year’s introduction of the sixth-generation iPad gave Apple its most affordable new iPad ever. The new iPad Pros pushed the high end (and price tag) even higher. 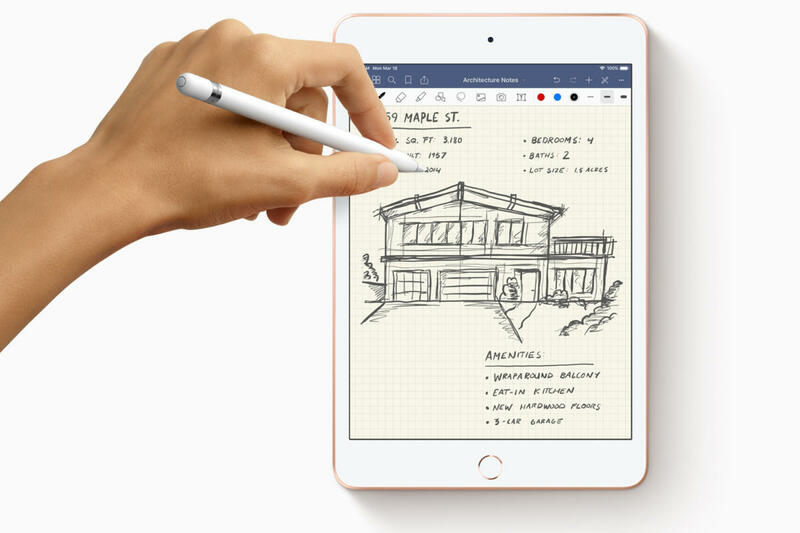 And then there were Monday’s announcements of the iPad mini and iPad Air, two new products that create a logical spread of five different iPads to serve just about any set of needs. Apple’s Mac laptop line has its own issues—the MacBook hasn’t been updated, there’s a straggling $999 non-Retina MacBook Air, the 13-inch MacBook Pro with two USB-C ports is caught in a kind of limbo between the new 13-inch MacBook Air and the Touch Bar-equipped MacBook Pros. It’s still a work in progress. But you can see the outlines in the MacBook line of what the iPad line has now achieved. 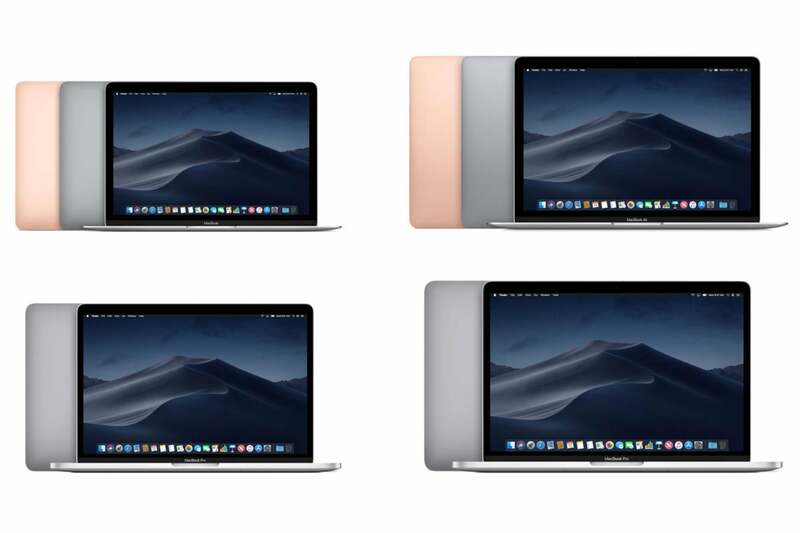 There’s MacBook, MacBook Air, MacBook Pro—and iPad, iPad Air, and iPad Pro. (The parallel isn’t perfect, but like I said, the MacBook line’s still a bit of a mess.) To my great surprise, Apple seems to have embraced the Air brand name that it was hurrying out the door a few years ago. I’m not sure what “Air” actually stands for—aren’t all of Apple’s products pretty thin and light these days?—but it’s a familiar brand that hasn’t gathered too much dust, and that makes it a convenient term to use to differentiate between different products in the line. Don’t think too hard about it—what is air anyway, maaaan?—and appreciate that Apple’s trying to give customers real words to hold on to when they’re trying to understand what their product-buying choices are. That’s a good thing. The return of the iPad mini comes with a smart uncoupling of two features that are often paired together, but don’t have to be: size and price. The cost of computer displays generally means that the larger a device is, the more expensive is. But miniaturizing components isn’t cheap, and sometimes small size is a feature people will play more for, not less. The new iPad mini (pictured)—as well as the new iPad Air—are compatible with the original Apple Pencil. Some more accessory re-use comes in the name of the first-generation Apple Pencil, which all of the non-iPad Pro models now support. Before last year, that was an iPad Pro-only feature, and now it’s moved across the line. Yes, it’s confusing that Apple now sells two different Pencils that are compatible with different models—even the most coherent product line can have a few hiccups—but given that the lower-priced models still have Lightning ports and are using older designs without flat magnetic sides containing embedded induction charging ports, it’s no surprise that Apple made this decision. Logitech’s stubby little Pencil alternative, the Crayon, is also supported across the line. (My understanding is that the next iOS update, due out next week, will enable Crayon support on the iPad Pro as well.) Crayon’s not for everyone, but it has some advantages: it charges with a standard Lightning plug, has a different ergonomic shape that might be more comfortable for some users, and it’s proximity based, so you can pass it around in a group of iPads and it will work with whatever iPad it’s touching without any pairing required. When you spend all your days observing what Apple does and wondering what they’ll do next, it’s easy to get impatient when Apple doesn’t immediately address obvious imperfections in its product line. But hardware design takes time, and even Apple’s design resources are limited. Turning around an entire product line—five products in all, count ‘em—takes time. As much as I’ve loved using the iPad the last few years, the product line was kind of a mess, and fixing it took waves of product releases that made things even messier for a while. As of this week, it feels like Apple’s finally completed the turn of that the proverbially slow ship, and the iPad is finally cruising in the right direction. Sure, there’s always more to do—how long do we have to have two Apple Pencils kicking around?—but the iPad’s in the best place it’s been in some time.